6. We offer 12 months warranty free ( for not much $$$ you can upgrade to upto 5 years warranty). 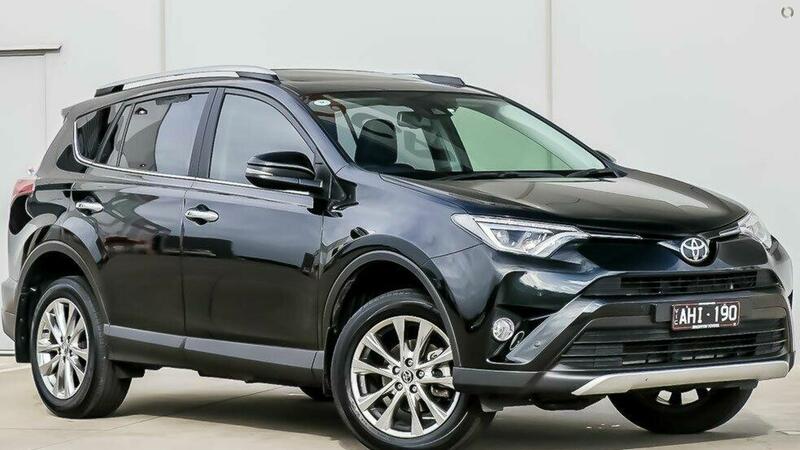 This is the ideal 4 Cylinder new shape Toyota RAV4 with a great service history. 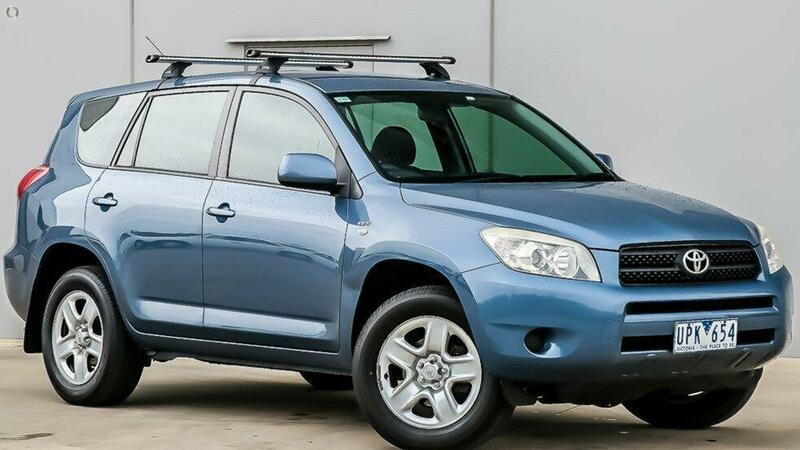 Features include central locking, Air conditioning, 4 cylinder fuel economy, power windows, ABS brakes, front airbags, cruise control and All Wheel Drive. 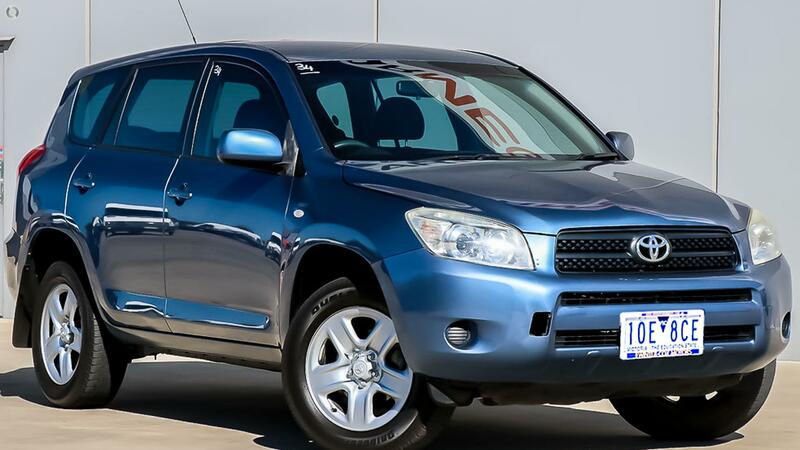 Grab this car with Toyota reliability and 12 months free warranty.